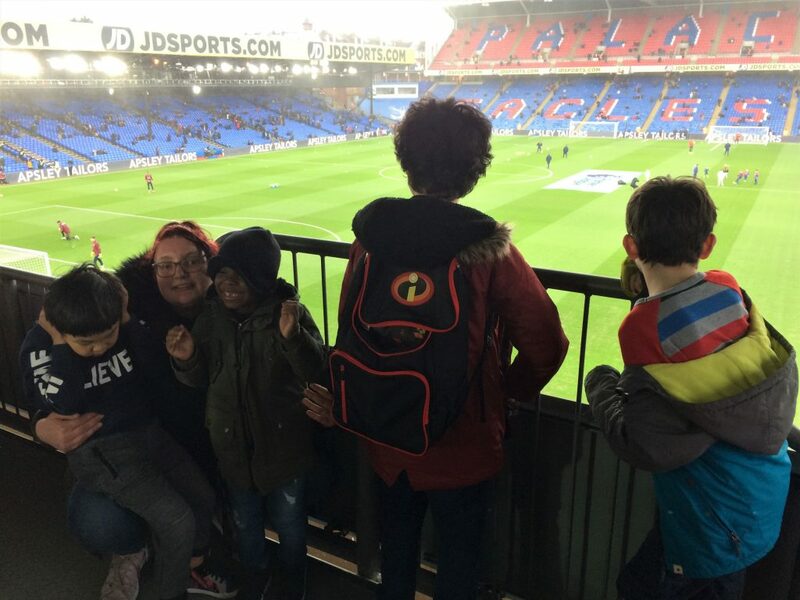 On Saturday 9th February, a small group of pupils from Dysart travelled to Selhurst Park to watch Crystal Palace take on West Ham in the Premier League. The game finished 1-1. Everyone (pupils and staff) had a great time! 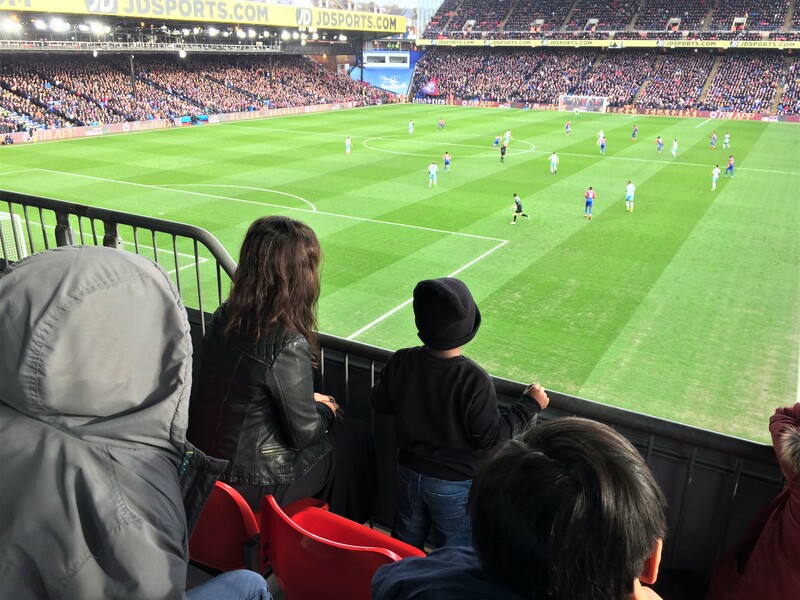 Many thanks to the Crystal Palace Supporters Children’s Charity for the use of their Executive Box for the match!